On July 23 to 26, 2018, cryptocurrency prices continued their rise after reports suggesting the entry of institutional investors into the market. However, just one day later, one decision by a financial regulating body almost erased the gains digital currencies made in the first four days. 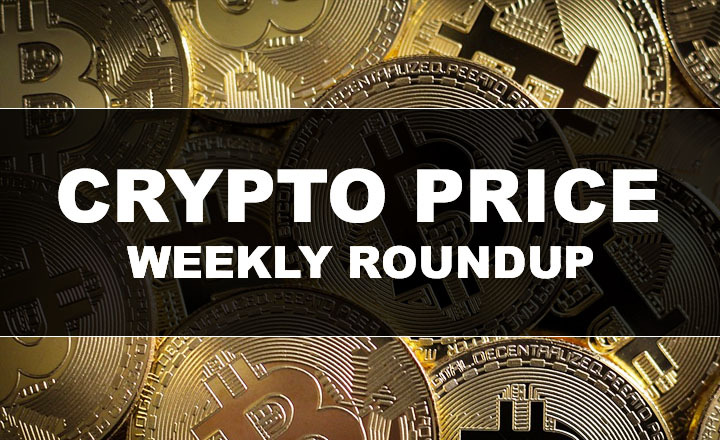 Learn more about the crypto world in this week’s Crypto Exchange July WK4 2018 Roundup. The crypto world was on a bullish pattern from the first three to four days of the week as the scene continued to receive good news from the press. Crypto exchange platform Coinbase announced earlier that it has secured an undisclosed hedge fund worth US$20 billion dollars through its prime broker business, Coinbase Prime. As news outlet Business Insider described the scene, Wall Street lacked an intermediary between big-time investors and cryptocurrencies. It explained that middlemen bridge the gap between institutional investors and trading platforms through a hedge fund. Coinbase Prime was designed to become a broker between the crypto scene and Wall Street. According to analysts, Coinbase’s announcement suggests that institutional investors—or entities who trade in significantly large quantities—have found an accessible gateway to the crypto world through Coinbase Prime. The total crypto market capitalization was worth US$285 billion on July 23, treading around the US$300 billion mark before ending at US$302 billion early Friday. It took only a day or less to wipe out completely all gains made during the first four days. 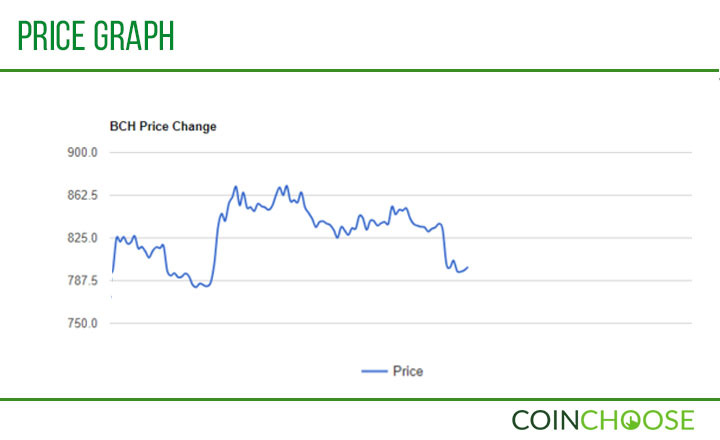 On Friday, Bitcoin (BTC) and most cryptocurrencies on the market posted a sudden fall in prices. The loss coincided with one news from the United States, which turned out to be a killing blow to the cryptos’ bull run. The US Securities and Exchange Commission (SEC) released an order Thursday rejecting a proposal to establish a Bitcoin exchange-traded fund (ETF). An ETF would allow Bitcoin enthusiasts to invest in the biggest crypto in the world without buying or holding directly digital properties. However, SEC clarified that the decision does not imply anything positive or negative regarding the utility and effectivity of the crypto or the blockchain technology running it. The Commission explained that it voted 3-1 against the Winklevoss twins-backed proposal because of petitioner’s failure to prove that the Bitcoin market is impervious to fraudulent schemes and price manipulation. Nevertheless, the news dragged down not only Bitcoin but also almost all of the virtual currencies on the market. In just six hours since early Friday, the crypto market lost US$10 billion and dropped to US$289 billion. The loudest noise surrounding Bitcoin Cash (BCH) revolves around yet another proposal to change the network’s protocol. The online altcoin community has discussed at length whether the use of pre-consensus is within the best interests of Bitcoin Cash. The discussions started after Amaury Séchet, Bitcoin ABC lead developer and Facebook software engineer, published an online paper entitled “On markets and pre-consensus,” which floated the idea of using pre-consensus on the Bitcoin Cash blockchain. According to him, implementation of pre-consensus would allow miners to determine what the next block would be, allowing them to allocate resources meant to mine Bitcoin Cash to somewhere else. Séchet added that pre-consensus would give a stronger guarantee to the altcoin’s zero confirmation transactions. The topic divided the Bitcoin Cash community as prominent characters in the scene argued whether to support or to disregard the idea. On the other hand, Bitcoin Unlimited Developer Andrew Stone defended the proposal, saying that it is just an idea. In addition, he said that Séchet has yet to publish a concrete plan on how to implement his idea on the blockchain. Bitcoin Cash maintained to hold a small portion of its earnings from the early days of the week where it started at US$789.69. 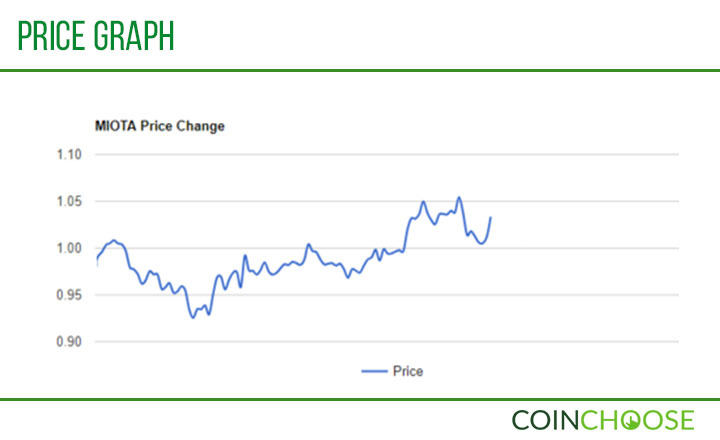 On July 27, the fourth biggest crypto coin worth US$13 billion overall saw its price per coin stand at US$796.20. The team shared that it teamed up with Audi Denkwerkstatt—Audi’s Think Tank—in the German capital of Berlin to explore the potential uses of IOTA’s Tangle technology on the automobile industry. 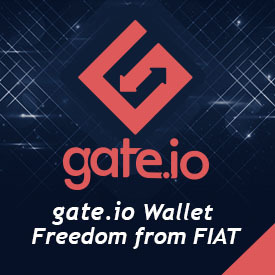 The blog post added that this is a great opportunity for IOTA to provide blockchain-based mobility solutions to Audi in the future. IOTA (MIOTA), the digital altcoin, remained the ninth biggest in the crypto market with US$2.8 billion worth in market cap. 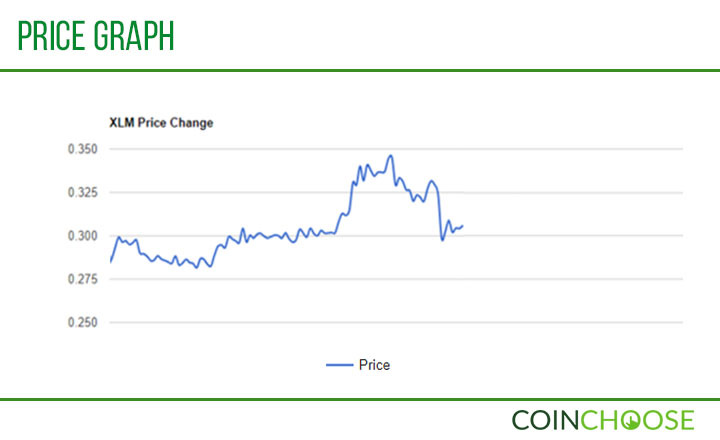 The token’s price graph showed some resistance against the drop caused by SEC’s ETF decision. IOTA started the week at US$0.980944 before posting a price past the dollar mark at US$1.01 on Friday. The Stellar network was involved in the news with one of the well-recognized corporations in the world. IBM, a US multinational technology company, made known of its partnership with Fintech start-up Stronghold to release Stronghold USD stablecoins that customers can trade in the Stellar blockchain. Stablecoins are digital currencies pegged on the value of one fiat currency, in this case, the US dollar. According to Stellar co-founder Jed McCaleb, IBM’s Stronghold USD will bring everyone’s attention to Stellar and will pave the way into the Stellar Lumens’ (XLM) mass-market adoption. Stellar Lumens continues to impress as it remained the highest growing crypto on a weekly basis with around seven percent growth. The altcoin—ranked sixth largest with a market cap of US$5.7 billion—started Monday at US$0.283119. On Friday, Stellar Lumens was valued at US$0.303867.